Ho Chi Minh City formerly named and still also referred to as Saigon is the largest city in Vietnam. Its rich history, and colourful culture makes it one of South East Asia’s travel destinations for backpackers, and travelers. Here is a helpful list of cheap accommodations in Ho Chi Minh if you plan to visit Ho Chi Minh. 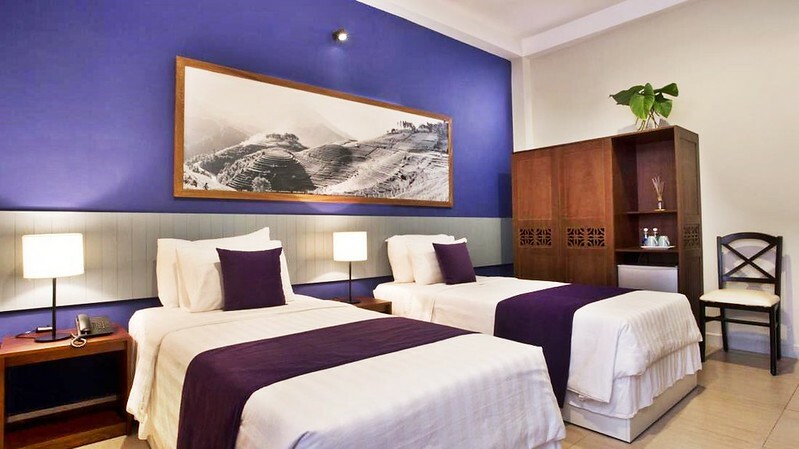 Located at District 1, Beautiful Saigon Boutique Hotel is an ideal spot from which to discover Ho Chi Minh City with only 8 Km away, from the airport. Visitors can easily take pleasure in touring the city’s top attractions: Mekong Tours, Delta Adventure Tours, Bobby Brewers. The hotel provides free Wi-Fi in all rooms, daily housekeeping, 24-hour front desk, 24-hour room service, luggage storage to for guest who has plans to go around town but needs to check out early. Some rooms include television LCD/plasma screen, complimentary instant coffee, complimentary tea, mirror, and slippers. The hotel offers an excellent variety of recreational facilities, including outdoor pool. The Town House 50 Saigon Hotel guarantees guests a pleasant stay whether in Ho Chi Minh City for business or pleasure. This was our accommodation after we got back from Mui Ne. From Town House 50 Saigon Hotel, the city center is merely 0,7 Km away and the airport can be reached within 30 minutes. 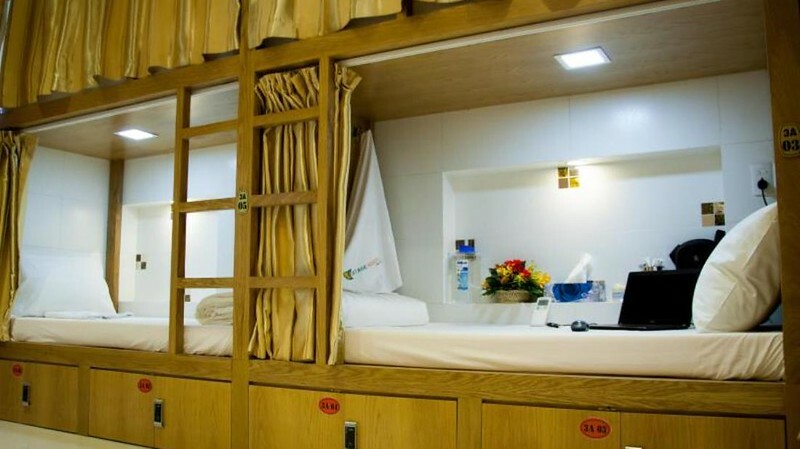 A well-kempt environment and its proximity to Bui Thi Xuan Street, Nha Tho Huyen Sy, International Maternity Hospital in Saigon give to this hotel a special charm. They have excellent service and superior facilities make for an unforgettable stay. Guests of the hotel can enjoy on-site features like free Wi-Fi in all rooms, 24-hour front desk, luggage storage, Wi-Fi in public areas, room service. Situated in District 1, Ono Saigon Hotel lies 0,5 km from the city center and provides accessibility to important town facilities. Offering hotel guests superior services and a broad range of amenities, offering access to a vast array of services, including free Wi-Fi in all rooms, 24-hour front desk, 24-hour room service, luggage storage, Wi-Fi in public areas. 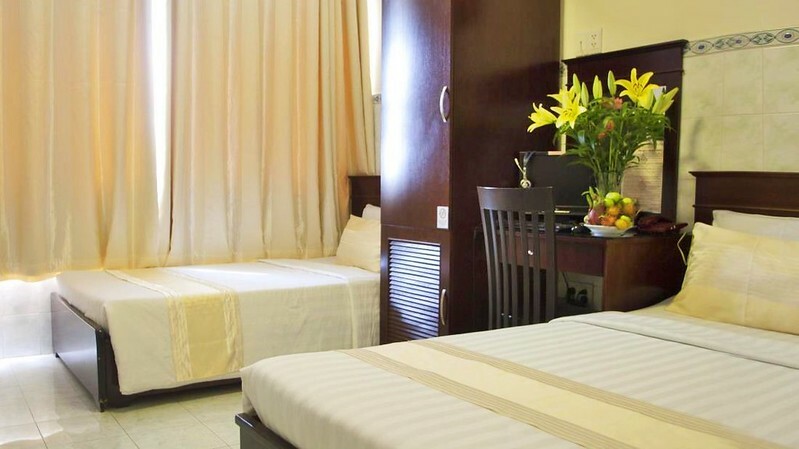 Graceful Saigon Hotel is an ideal spot from which to discover Ho Chi Minh City. Set 0,1 km from the excitement of the city, this 1.5-star hotel commands an excellent location and provides access to the city’s biggest attractions. 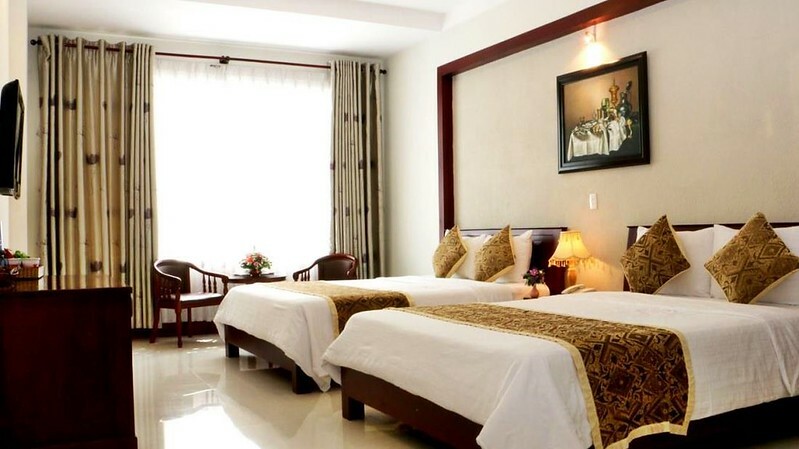 Graceful Saigon Hotel also offers many facilities to enrich your stay in Ho Chi Minh City. While lodging at this wonderful property, guests can enjoy free Wi-Fi in all rooms, 24-hour room service, Wi-Fi in public areas, valet parking, room service. Well-positioned in District 1, City Hotel – 35 Luu Van Lang St. is the ideal point of departure for your excursions in Ho Chi Minh City. The excitement of the city center is only 00 km away. Also within easy reach are Cho Dem Night Market, Saigon General Hospital, Consulate of Singapore. Their guest rooms includes television LCD/plasma screen, internet access – wireless, internet access – wireless (complimentary), non smoking rooms, air conditioning. Besides, the hotel’s host of recreational offerings ensures you have plenty to do during your stay. 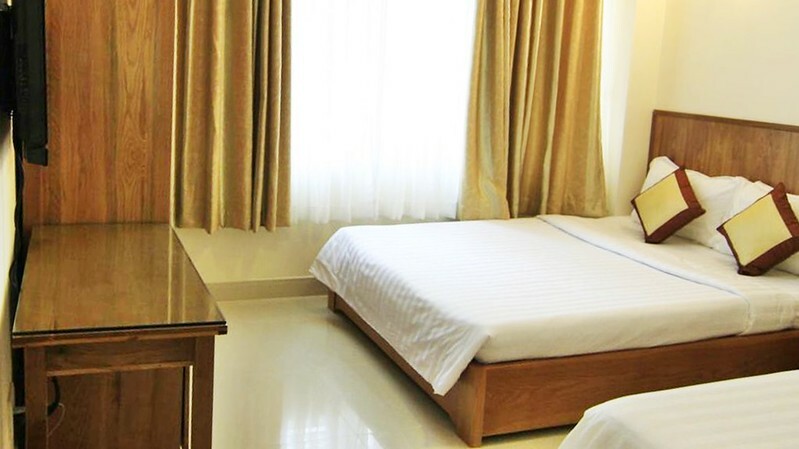 Conveniently located in Ho Chi Minh City, Mi Linh Hotel is a great base from which to explore this vibrant city being 5.0 Km from the excitement of the city, this 1-star hotel commands an excellent location and provides access to the city center. No less exceptional is the hotel’s easy access to the city’s myriad attractions and landmarks, such as Tan Son Nhat International Airport, Gia Dinh Park, Consulate of Myanmar. Designed for both business and leisure travel, Town House 23 Saigon Hotel is ideally situated in District 1; one of the city’s most popular locales. From here, guests can enjoy easy access to all that the lively city has to offer. With its convenient location, the hotel offers easy access to the city’s must-see destinations. While lodging at this wonderful property, guests can enjoy free Wi-Fi in all rooms, 24-hour front desk, luggage storage, Wi-Fi in public areas, newspapers. Well-positioned in District 1, Phan Anh Backpackers Hostel is the ideal point of departure for your excursions in Ho Chi Minh City. No less exceptional is the hotel’s easy access to the city’s myriad attractions and landmarks, such as Sinhbalo Adventures, Galaxy Cinema, Nha Tho Huyen Sy. The hotel’s facilities, there are free Wi-Fi in all rooms, 24-hour front desk, luggage storage, Wi-Fi in public areas, room service. Renovated in 2014, the Nguyen Khang Hotel guarantees guests a pleasant stay whether in Ho Chi Minh City for business or pleasure. 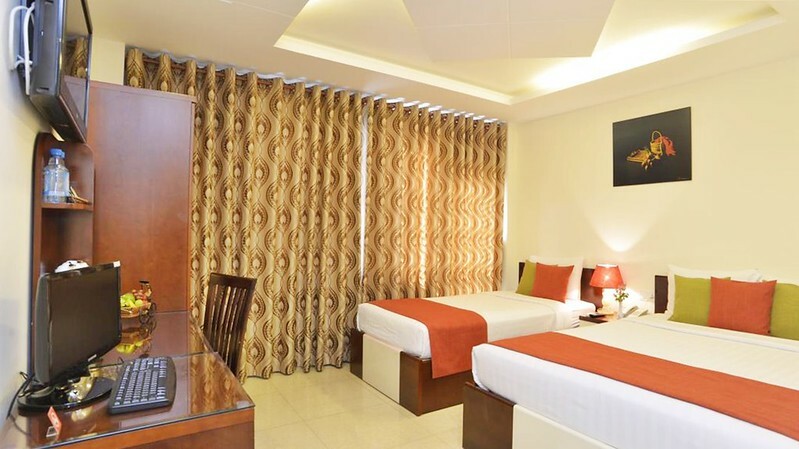 It is a 1.5-star hotel that commands an excellent location and provides access to the city’s biggest attractions. With its convenient location, the hotel offers easy access to the city’s must-see destinations. 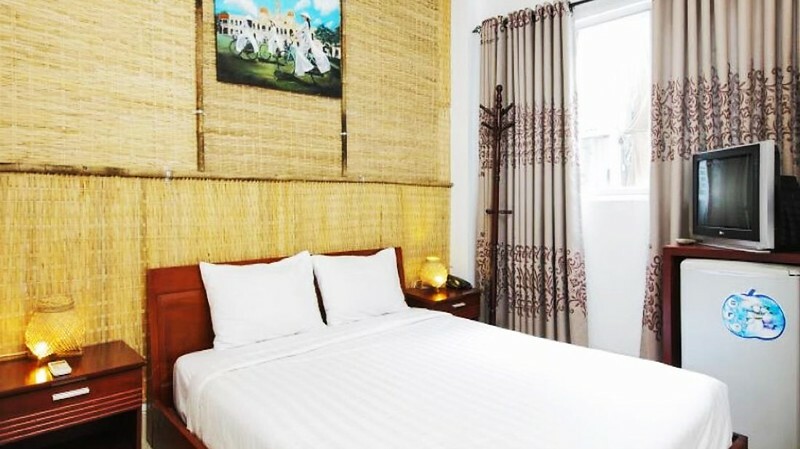 This cozy hostel is perfectly located on Pham Lao Street, well known as the backpacker area. 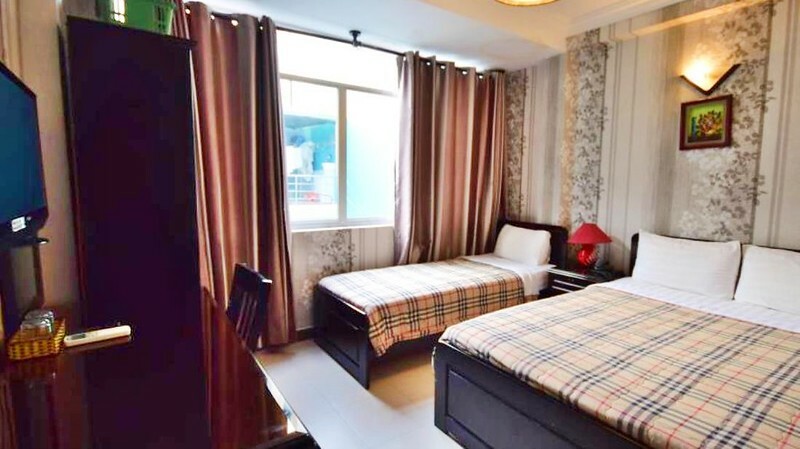 It is ideal for travelers who seek an accommodation offering high standards at a very affordable price and love to make friends with people from all over the world. 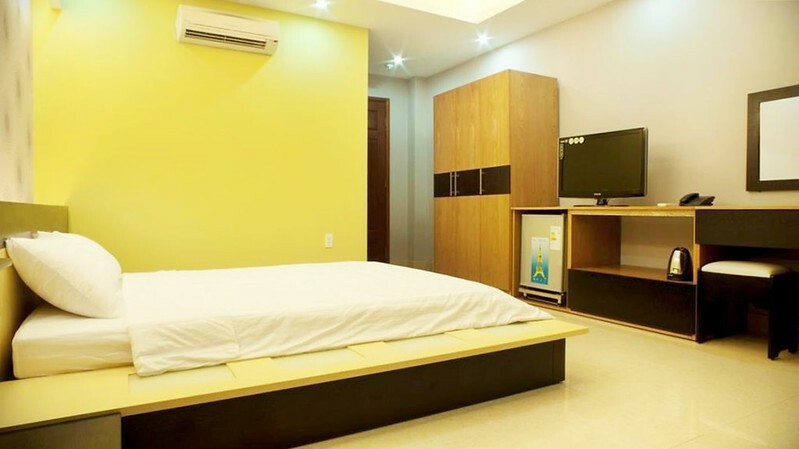 Guestrooms at Saigon Youth Hostel are spacious and clean, well equipped with hot shower, air conditioning and Wi-Fi. Vintage Hostel Saigon is an ideal spot from which to discover Ho Chi Minh City. 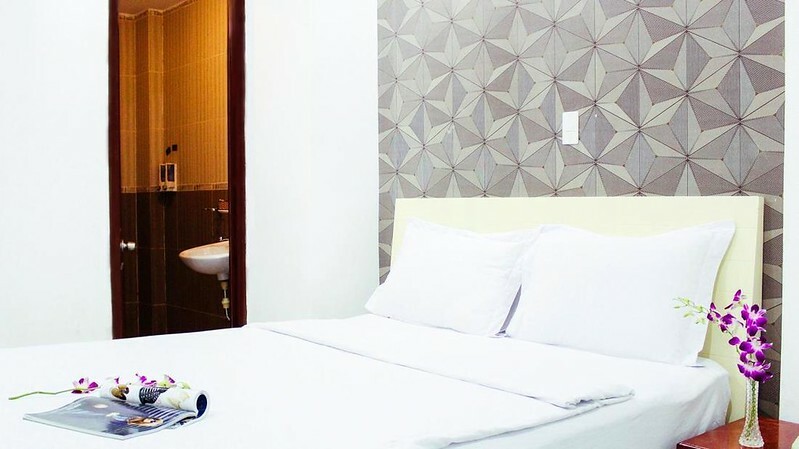 They have free Wi-Fi in all rooms, daily housekeeping, printer, taxi service, ticket service are just a few of the facilities that set Vintage Hostel Saigon apart from other hotels in the city.